My two week summer break from blogging turned into about a 2 month leave of absence. I will have to tell ya it was a much needed and refreshing time away from the screen. Our summer flew by but had a blast taking a few vacay's and enjoying life with a "looser" schedule. Our time spent in NYC and in Cooperstown, NY surprisingly was one of the most relaxing and memorable trips I've been on. The kids are back to school and I'm enjoying my new gig as a R + F independent consultant. Yah, Yah I'm that girl now, but I promise not to overshare...but their products are the bomb! 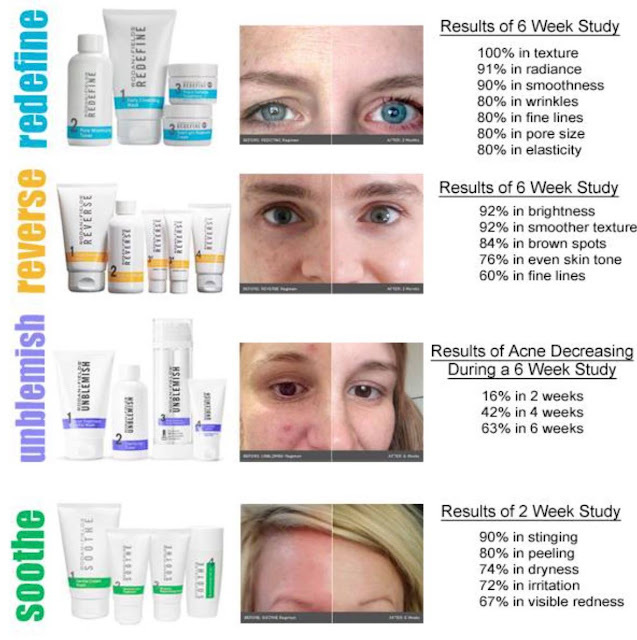 So...if you're in the market for game changing skincare, here's my website if you would like to take a look. Here's a look at my summer through my iPhone. Have a safe and fun holiday weekend y'all!